Why are there differences in the start of Ramadan and day of Eid? What are the different opinions and what is their basis? Why can we use calculations for prayer but not Ramadan? What is the difference between local and global sighting, and which is the better position to follow? 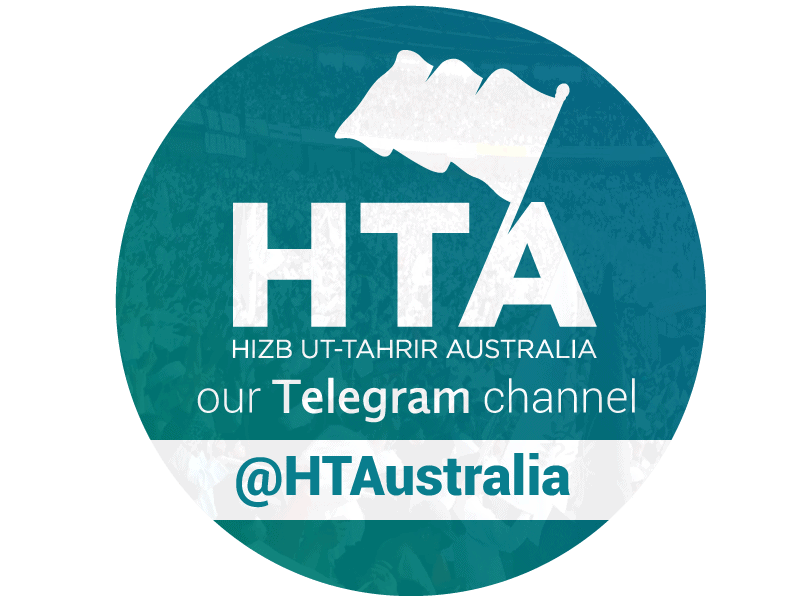 Uthman Badar, media representative of Hizb ut-Tahrir Australia, answers these questions in this short video. Connect with Uthman on Facebook and Twitter.